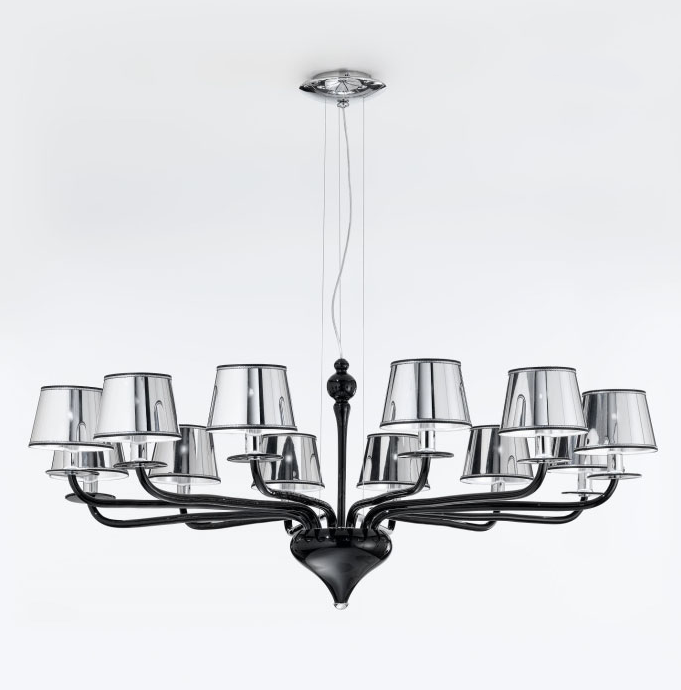 Newly designed modern Murano chandelier lighting line made in black matte Murano glass. 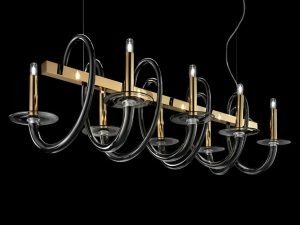 The Murano pendant lighting is available in 6, 9, 12 lights. 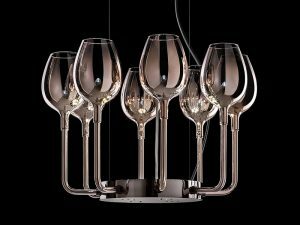 It is the perfect Murano lighting in the dining area, kitchen and living room as well as commercial space. Lead Time: 6-9 Weeks International door to door delivery. 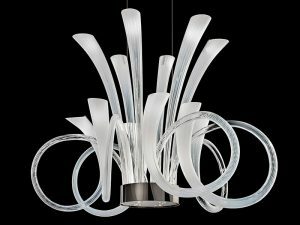 Glass available in the following colors: Smoky/fume, lear, black, milk-white, amber, ruby red, lilac or custom color. 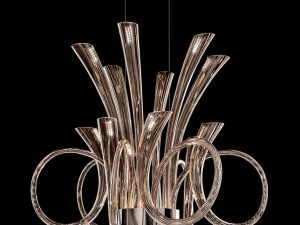 It is also available in 6 lights, 12 lights or custom size, custom Murano glass color and custom metal finishes upon your request.